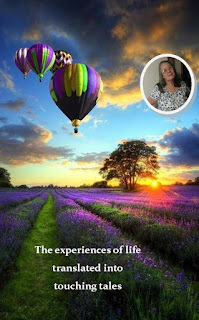 Good morning and welcome to Tuesday Blog Share. Today, we’re focusing on family, how they are important but how they can also be your worst enemy. The Storm Rider series plucks the best of certain families out of the troubles wrought during the Jacobean War and Irish Potato Famine. They are selected for their courage when faced with an impossible task and given the opportunity to stop the animus between the opposing sides. Phillip Werner finds himself in the middle of a tryst between an unwilling serving maid and the lord of the manor. His common sense tells him not to interfere, but he can’t stand aside when the young woman is thrown to her death from a tower in the castle. Despite knowing his family depends upon him, he steps up and pays the ultimate price. 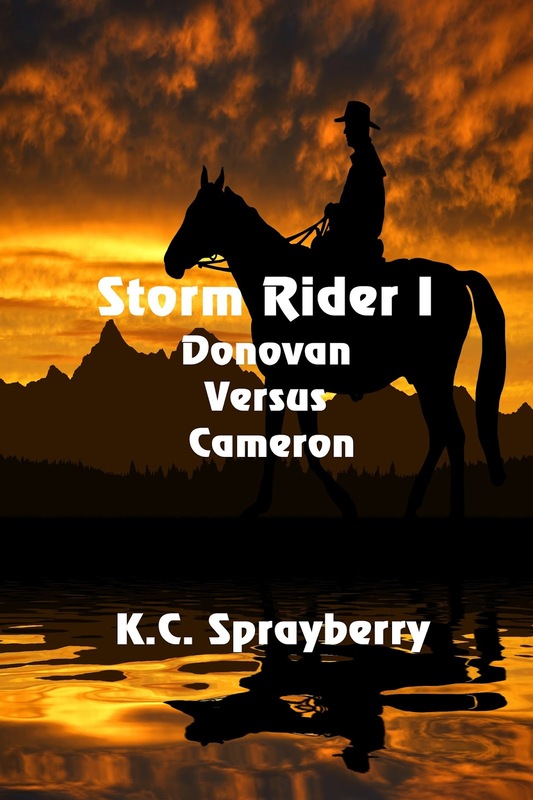 Storm Rider 1 chronicles the battle between the Cameron clan and the Donovan family. Throughout history, their actions cause problems for those who have no idea they’ve been fighting since the eighteenth century. Can Phillip do his duty without being dragged into the anger-laced confrontations?